We currently have a selection of Windows Phone and UWP (Universal Windows Platform) applications available to the public. 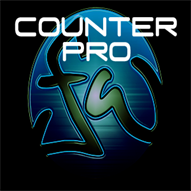 Watch this page for any updates on our free and/or paid apps. Like our Facebook page for exclusive updates and offers. Remember the good old days, when arcade games were all the rage? Fullyworked wants to bring back some of this nostalgia and family-friendly fun! 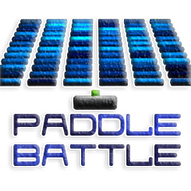 Introducing 'Paddle Battle', a retro classic remade for today. Similar to Breakout, use your skills to break the bricks while overcoming moving and stationary obstacles. 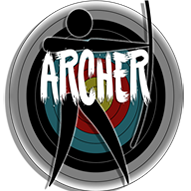 Earn new paddles and progress through the different levels and challenges. 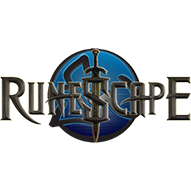 Do you play Runescape? Look up character statistics for either yourself or your friend. Check levels, XP, and how long before you reach your next level. 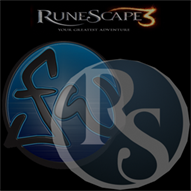 For followers of the popular online game Runescape. Check your stats (or someone else’s) on your phone instantly and easily. The app to use for when a regular tape measure just isn’t long enough. Uses GPS coordinates to calculate distances. Not suitable for short measurements. 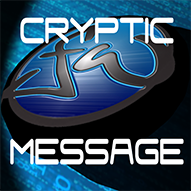 Cryptic Message is an encryption/decryption app. It can be used to send coded text messages or emails right from your phone. Don’t let governments and telecommunications companies store your information unwillingly. Exchange communications privately and securely between friends, family or work. 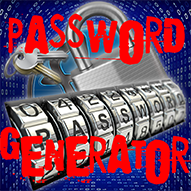 Encrypt messages using words, numbers or a combination of both. To encrypt, simply type your message and select a password. Press the encrypt button to display your encoded message. Similarly, to decrypt your message, copy the encoded message and enter the chosen password, then press the decrypt button. 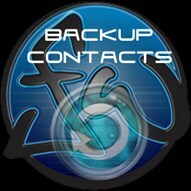 Back-up or share contact information with this simple app. Send your contacts instantly by email, or select individual contacts to send by text. Send group lists within your contacts to others, and you are then able to filter the information to select the information you need. This app uses existing email accounts, and assumes that your device is enabled to send text messages. 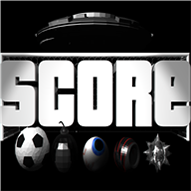 Calculate your chances of winning by using the odds available and the amount of money placed on a bet. 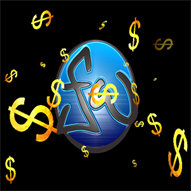 Determine your return rate, chance of a win and the total amount of cash you will receive. A simple tool with many uses, this is the modern day replacement of the doorman’s clicker. Use it to count sales or people or anything you want– your imagination is the only limit! Supports vibration.